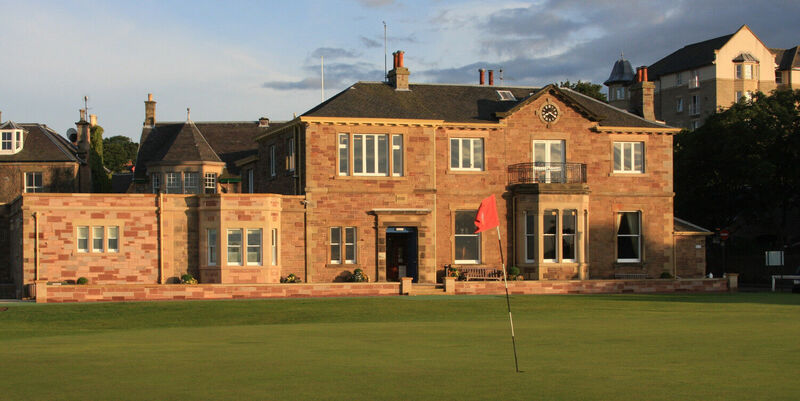 Visitors are more than welcome at the Club, sharing the same facilities and experience as the Members. 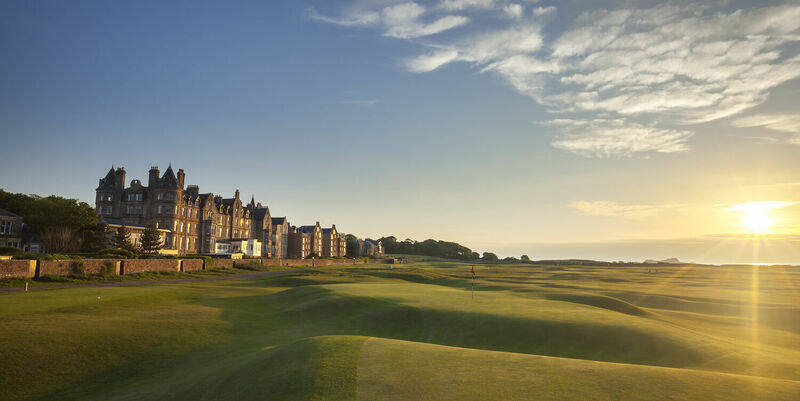 Golf has been played over the historic West Links course since the 17th century, and we continue to play over the same piece of land as they did back then. 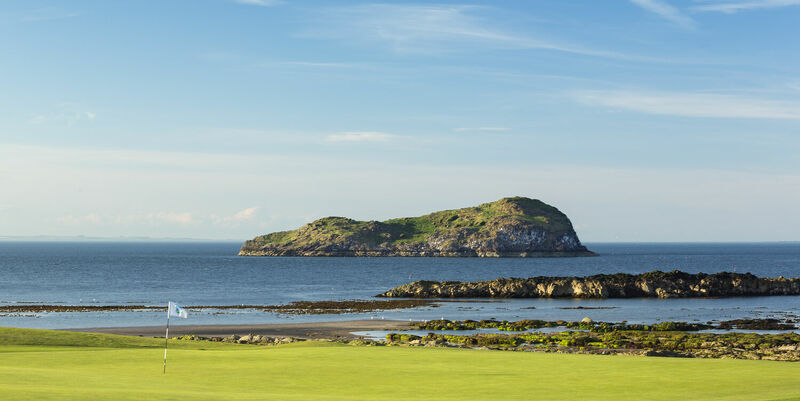 With breathtaking views of the Firth of Forth and islands of Bass Rock, Craigleith, Lamb and Fidra, as well as the town of North Berwick itself, there are few places better in the world to play golf! 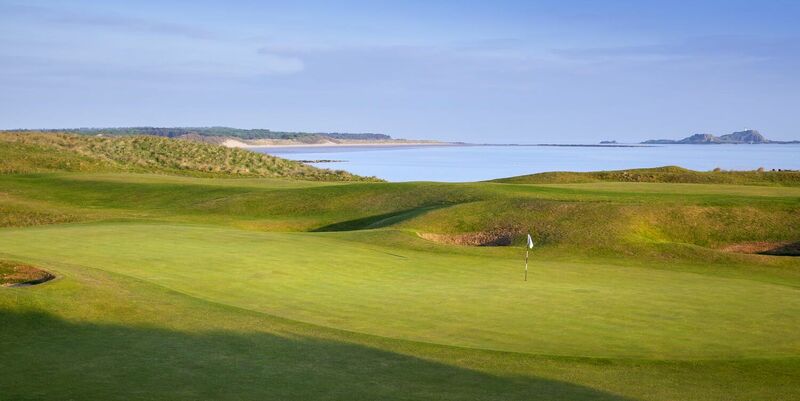 A true championship links course, having hosted Final Qualifying for The Open Championship and both Gentlemen and Ladies Amateur Championships. 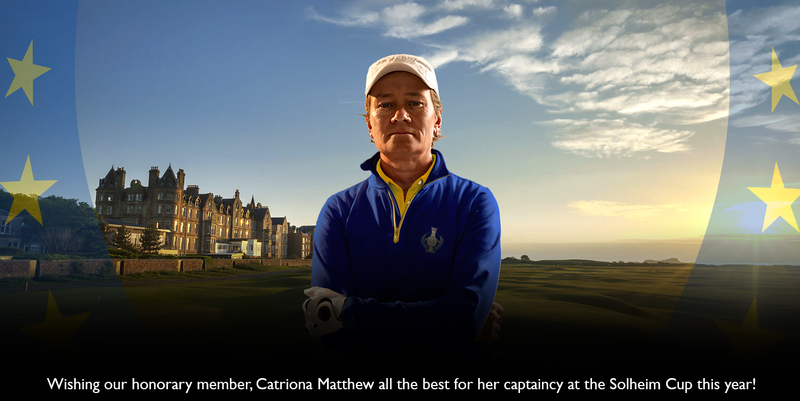 An excellent test of golf awaits you. 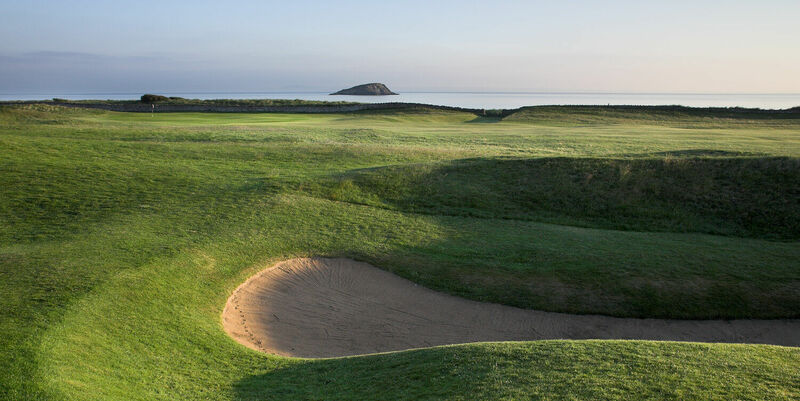 We regard our visitors as being Members for the day, having full use of the facilities. 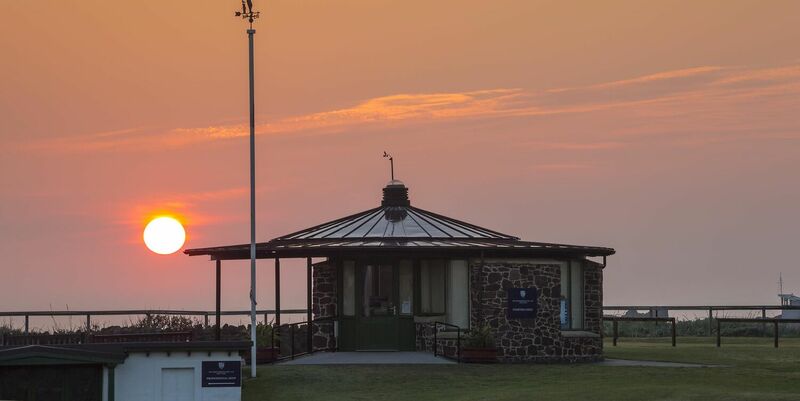 A warm and genuine welcome awaits you. 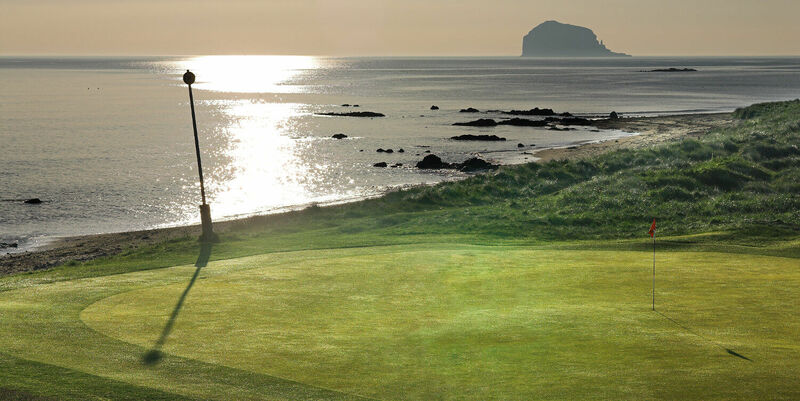 North Berwick: The course is open.